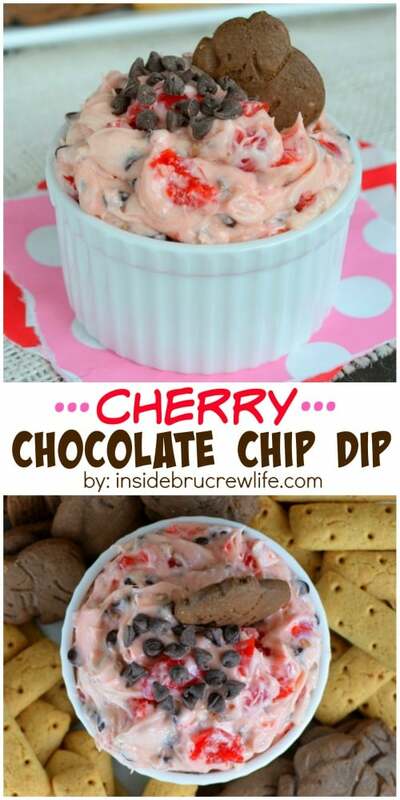 There is absolutely nothing wrong with grabbing a bowl of this Cherry Chocolate Chip Dip and going to town on it. 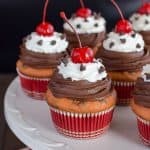 Maraschino cherries and chocolate chips give it such a fun taste and texture. 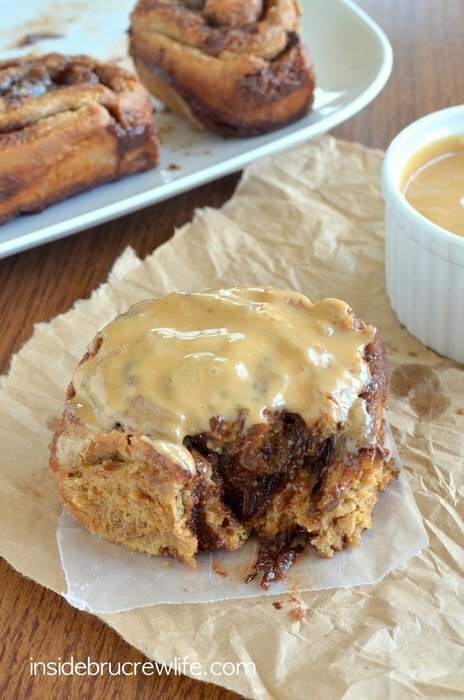 It is sweet comfort food at its best and perfect for Valentine’s Day snacking! 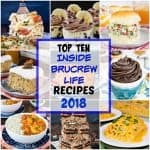 Today I am sharing a recipe that was actually made 2 years ago. 2 YEARS AGO…and I never shared it! Can you even believe that I have been keeping this sweet dip from you??? Yeah, me either. Or maybe it was just my photog skills then. Whatever it was, I just never liked the pictures enough to share them. Fast forward to the beginning of last year. I had every intention of remaking this dip for you because I remembered just how good it was. But I ran out of time…or something like that. Fast forward again to this year. I knew that this was the year of the cherry dip. I made it last week, and it was every bit as good as I remembered from the first time. But I got lazy on you. I had every intention of rolling this cheese ball in pecans. But I just didn’t want to wait for the cheese ball to set up. Maybe that first attempt scarred me from ever making another cheese ball, but for whatever reason I decided to add the pecans to the dip and leave it in a bowl. Awesome idea because I got to dive into the bowl as soon as the pictures were finished. Last week I texted Aimee and was telling her about my dip that I just couldn’t wait to share. She just laughed and said it probably is just like her cheese ball. So today you are getting a fun dip and a delicious cheese ball. 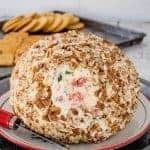 Make sure you head over to Shugary Sweets and see her awesome Cherry Chocolate Chip Cheese Ball. Me…well, I’m going to stay right here with another bowl of Cherry Chocolate Chip Dip goodness and some chocolate animal crackers. This rich and sweet cheese dip is full of cherries and chocolate chips. It is the perfect treat for that special someone on Valentine's Day. Beat cream cheese and butter until creamy. Beat in the cherry juice. Slowly beat in the sugar. Stir in the chocolate chips and pecans. Add the cherry pieces and stir very gently by hand. 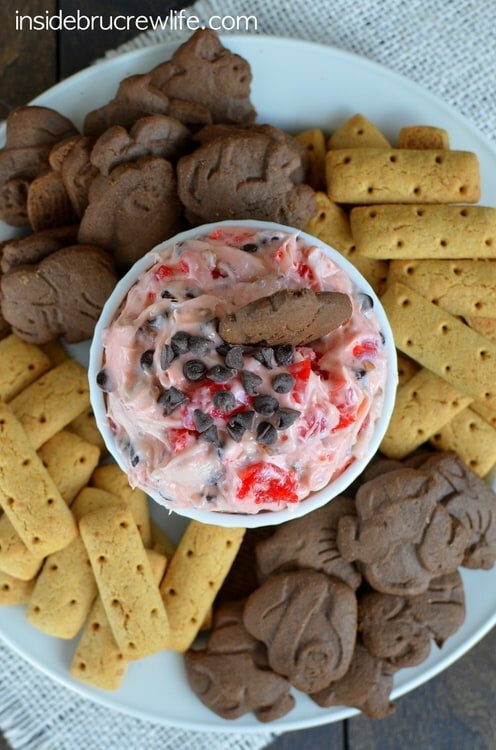 Serve with graham crackers or animal crackers. Keep refrigerated. Haha! Yep, almost identical!!! LOVE IT!!!! Love the elephant cracker on top too! Haha, I love it too!! 😉 Thanks girl! This dip looks absolutely delicious. 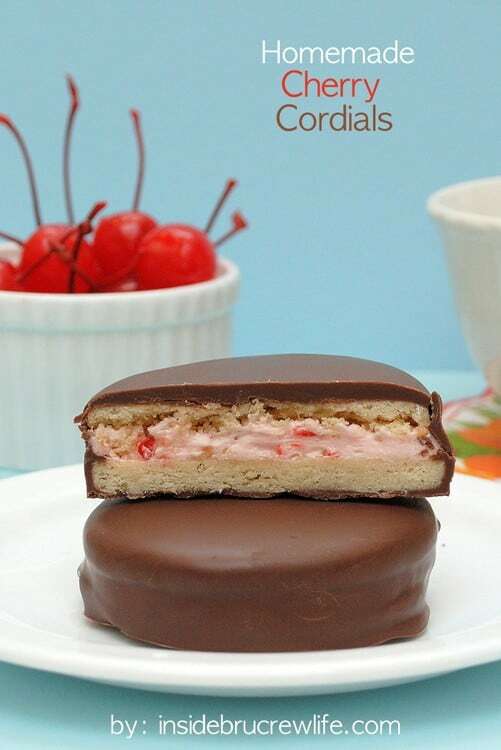 Love the combination of cherry and chocolate. Please hand me one of those animal crackers! Yum! 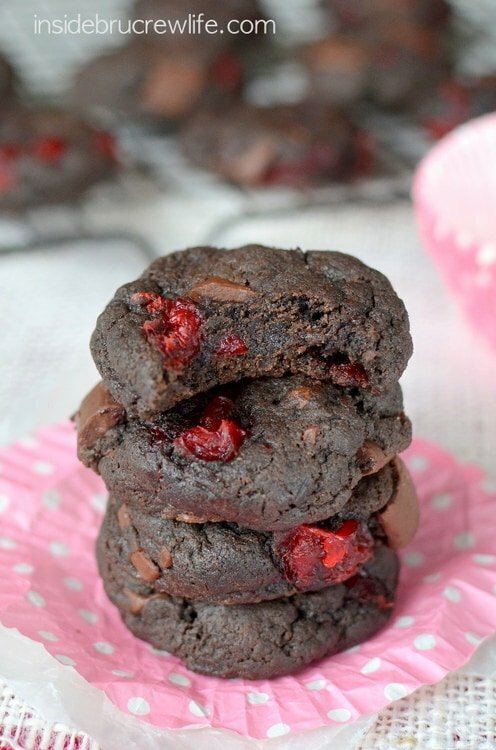 Chocolate cherry is the best Valentine’s Day combo… I have a chock-cherry recipe coming soon! But don’t worry–it’s not a cheeseball or dip. 😉 This looks delicious, Jocelyn! 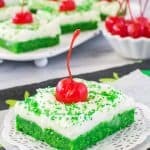 Girl, you knock it out of the park with you cherry desserts! 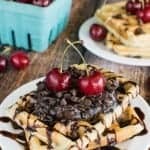 Chocolate and cherries are a fabulous combination! This could seriously be addicting!! 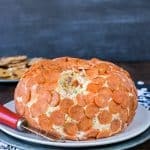 I am SO happy that you decided to put back the scarring experience of the cheeseball behind you and share this tip with us! This looks fantastic, and those animal crackers are ADORBS. Yep, I need this in my facial hole! Yum! Looks super delicious! Perfect Valentine’s Day treat! Oh my! This looks delicious! 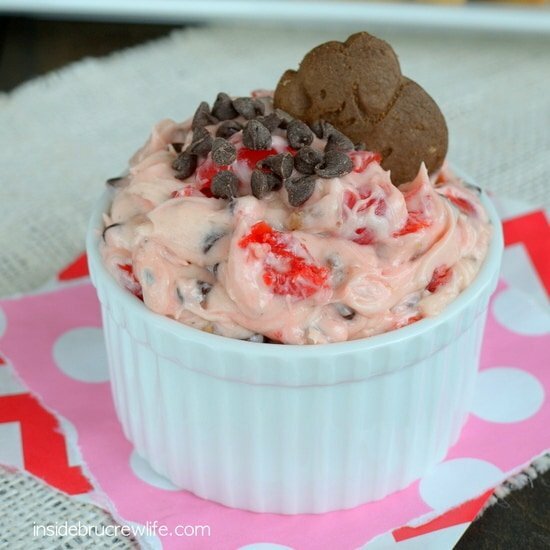 A cream cheese, cherry dip that is perfect for Valentine’s Day? I am in heaven!! I’m so glad you finally got around to sharing this, Jocelyn…looks yummy! Only one problem..I’m afraid I could/would eat the whole bowl by myself! 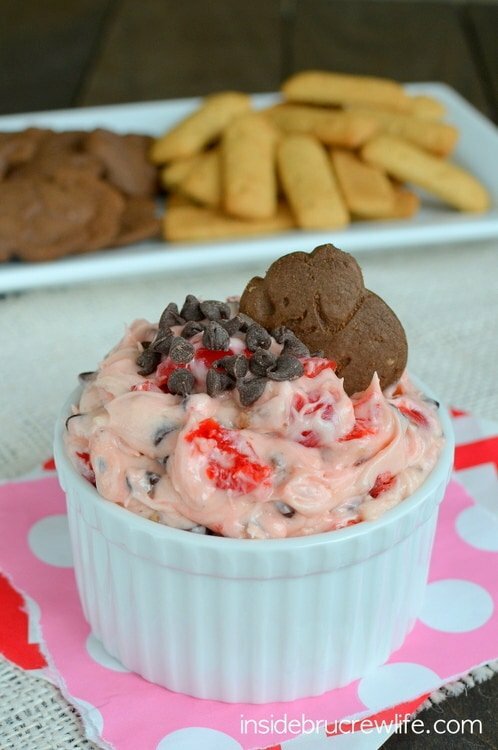 I made a dip, VERY similar to this one a couple of weeks ago for Valentine’s Day and it is FABULOUS! Now I’m wishing I had those cute chocolate elephants in my pics! Love this Jocelyn! Looks like you’re on a roll with cherries this week! Let’s see some homemade Ben & Jerry’s cherry garcia ice cream. mmm. Mmmm, now there’s an idea!! 🙂 Thanks Jelli! 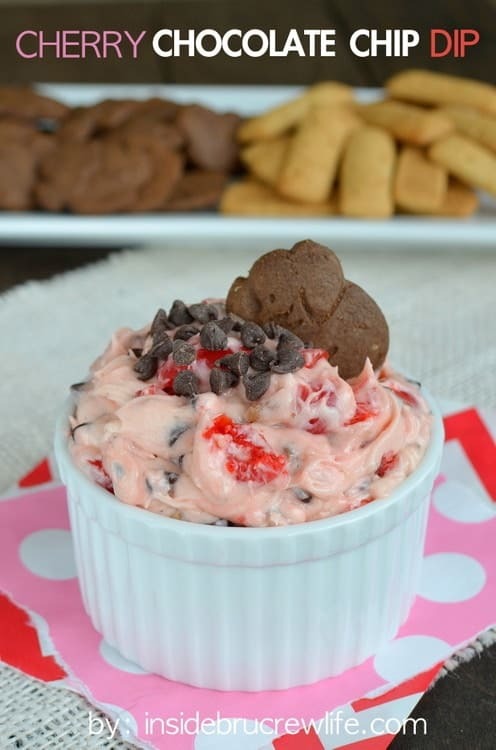 Mmm I love these cherry cheesecake dip! I totally love cherries! This looks great! Seriously!?!?! Why would you keep this dip from us for two years! I just can’t stand it. LOL! It looks amazing! What a delicious combination! 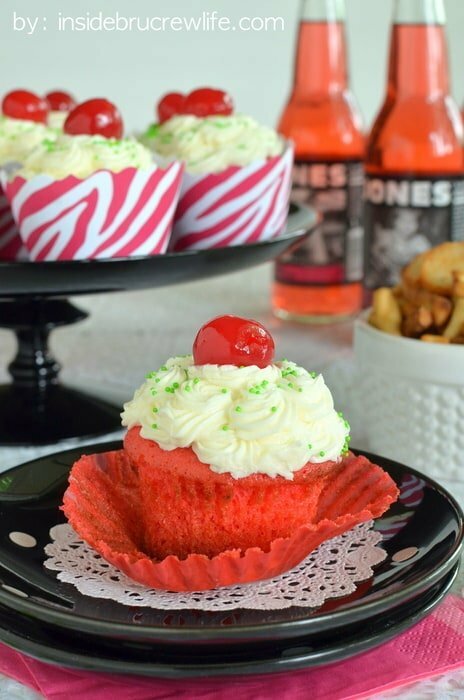 I need to serve this at my Valentine’s Day Party! Be still my beating heart! That looks heavenly! Definitely trying this Valentine’s! Thank you! !